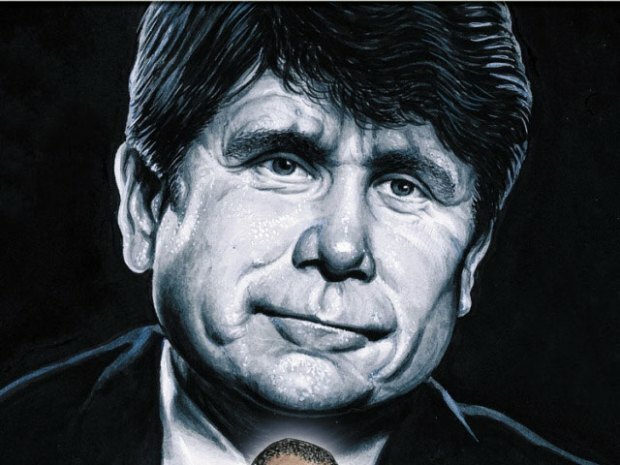 Blago: "I'm Blacker than Barack Obama"
Blagojevich says he's Blacker than Barack Obama because he "shined shoes." Like a rocketship named U.S.S OMG CrazyMouth, disgraced former Gov. Rod Blagojevich continues to skyrocket into the dizzying, stratospheric heights of rhetorical lunacy. "I'm Blacker than Barack Obama. I shined shoes. I grew up in a five-room apartment. My father had a little laundromat in a black community not far from where we lived. I saw it all growing up." Shining shoes? Black? Does he even hear the words that come out of his own mouth? "What the f***? Everything he's saying's on the teleprompter," said the former governor. "It's such a cynical business, and most of the people in the business are full of sh** and phonies, but I was real, man — and am real." 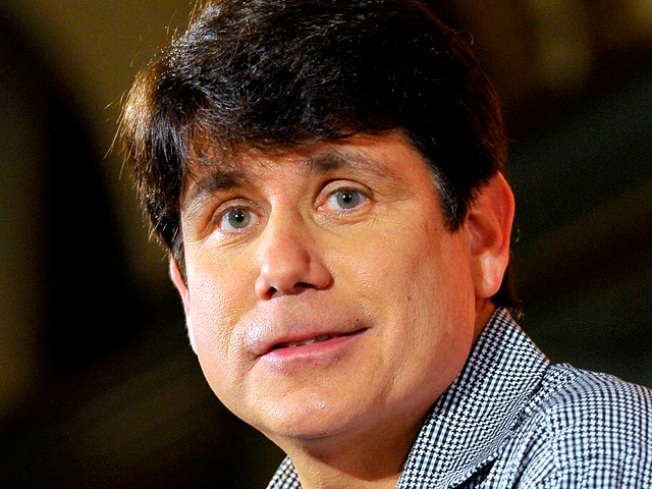 Yes, Blagojevich you are real. A real black eye on the history and very name of Illinois. From your publicity stunts to your Elvis impressions to the very hair on your head, your name evokes nothing but giggles and smirks from the entire nation. This latest remark is just the latest in a long line of embarrassing headlines. If we could find a way to remove any reference to Illinois from your name, we would. The interview appears in Esquire's February issue, which will be on newsstands January 19.